Every business accounts for its stocks or otherwise inventory not only for ordering purposes but also to ascertain the total assets in relevance to any financial statement or in updating balance sheets. Inventory turnover determines the implications of overstocking and stock shortages and its effect in the business. 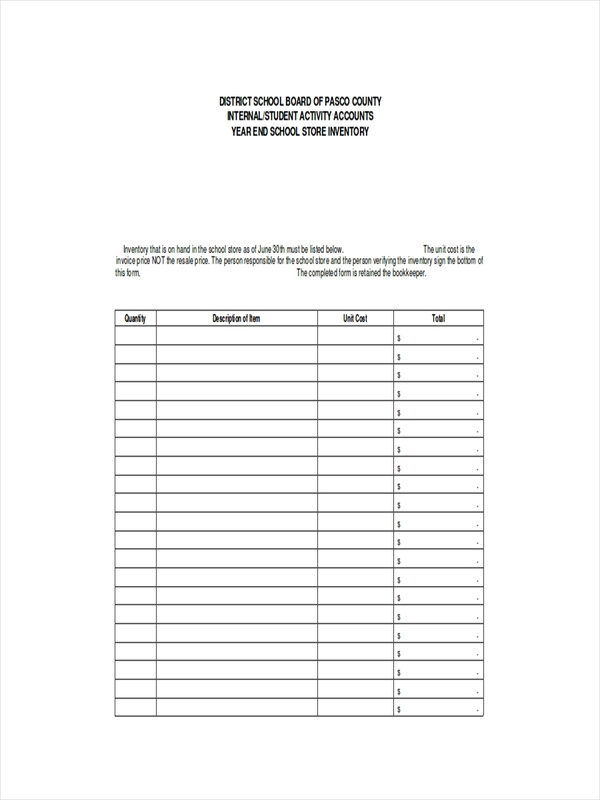 An inventory list features the current stocks in possession or in the premises of the business. The list includes every considered asset in the business including office equipment and machinery. 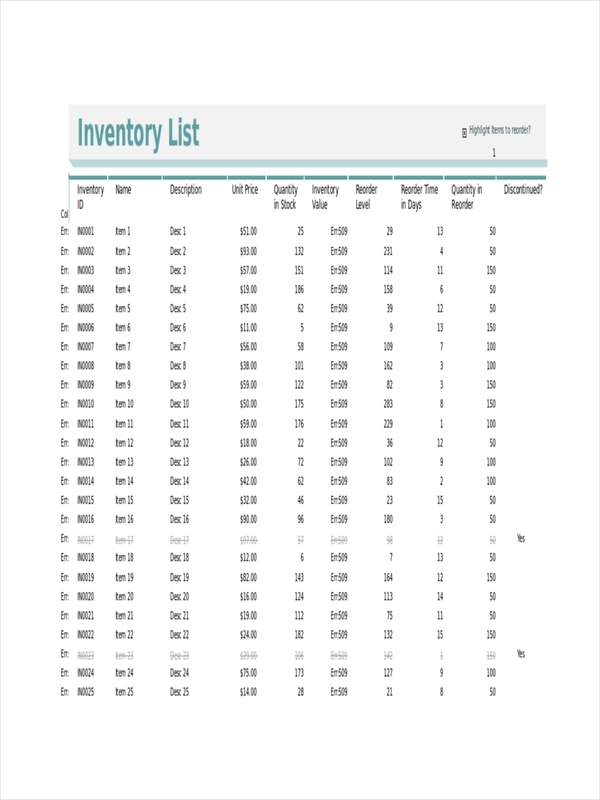 Examples of inventory lists can be seen on the page to further provide information regarding an inventory list. What Is a Store Inventory? A store inventory is basically a list of all items and assets a store has. It includes any equipment used in the store as well as any appliance there is. 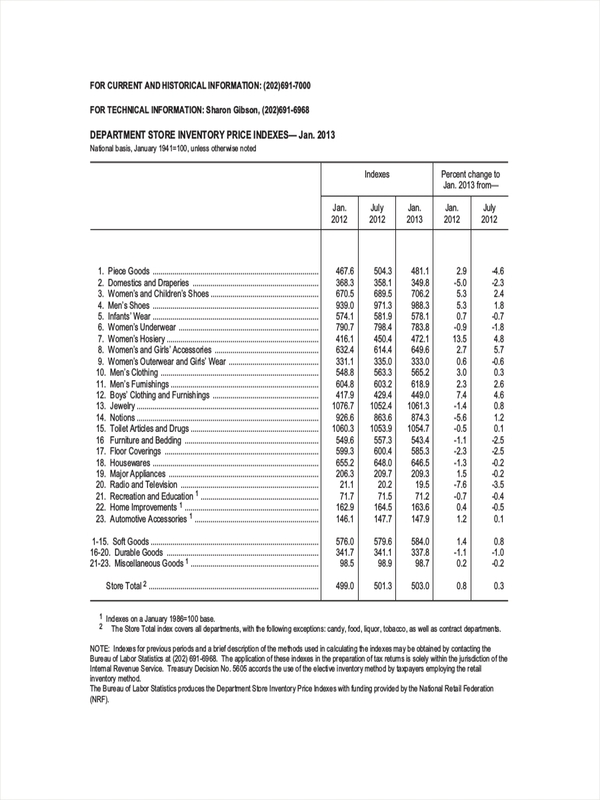 Sample property inventory examples are shown in the page for reference. The samples may be downloaded by clicking on the download link button under the sample. Creating a store map helps in organizing your inventory of the store. Dividing the store into sections helps manage the counting and minimize errors in counting. Arranging the store helps in the counting process. By grouping items of the same application or product, it is easier to remember which ones belong together. Divide employees into count groups in charge for a group of items. This way, there will be no double counting. 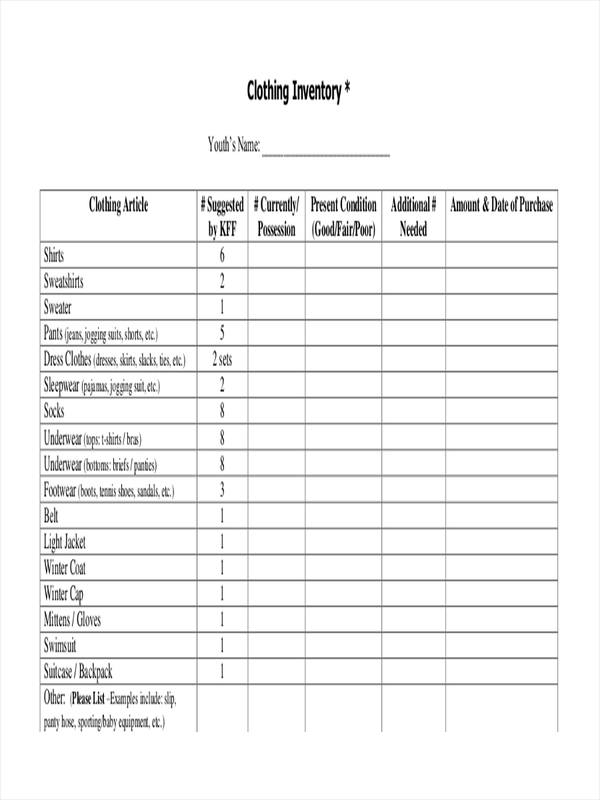 Last but definitely not the least is making use of a checklist during the inventory. This will make the inventory quicker and create ownership regarding the areas checked. Free inventory examples are provided on the page as additional information regarding inventory lists. Feel free to download the samples to get a closer look at them. What Is the Purpose of a Store Inventory? The immediate and future strategic goals of a company. An inventory result usually provides information if a business is over stocking or short stocking. Implications for both are then studied in relation to immediate actions that are applicable and other further action plans. Aids in forecasting sales of products or items. 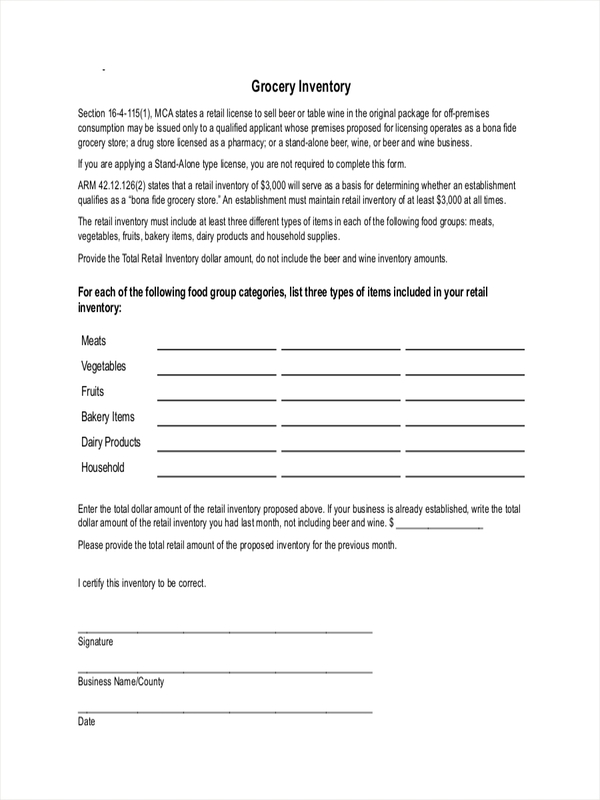 The numbers that result can be equated to total sales. Fast and slow moving items can be identified and therefore be prioritized accordingly. Brings out operational issues relating to product or material requirements. There may be times wherein a certain batch may not be able to run based on the lack of material, which leads to the ordering and procurement of materials. Affected departments are then provided action plans and must coordinate in order to address the issue. 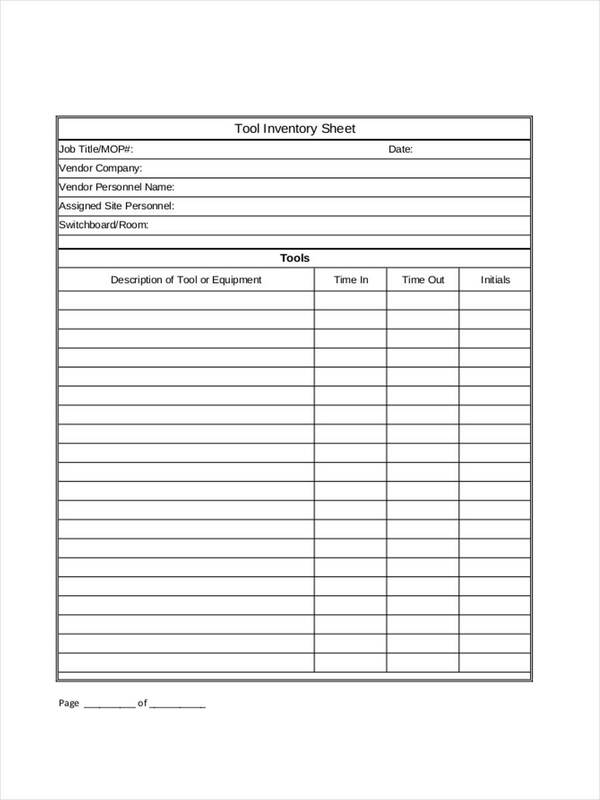 Inventory examples in PDF provide more information regarding an inventory list. Just click on the download link button beneath each sample to get access to the sample file.